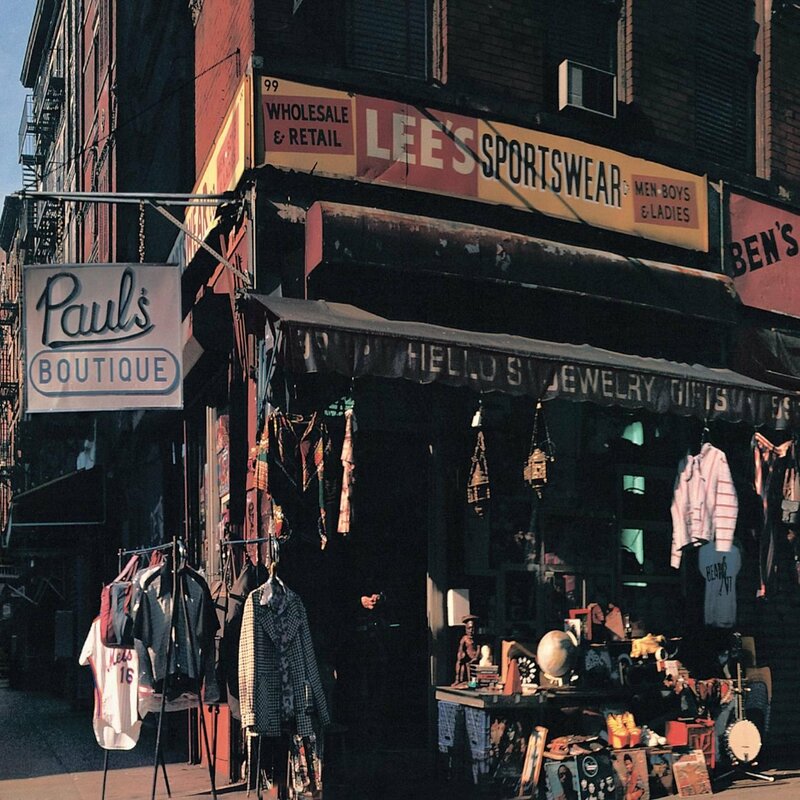 Stream Paul’s Boutique on Spotify or buy Paul’s Boutique (20th Anniversary Edition) (Vinyl LP) from Amazon. Additional music used this week was by Jahzzar and Black Ant as part of the Free Music Archive. Make sure to check out the album on rap.genius.com – it’s mind blowing all the cultural reference they cram into these songs.